Sorry, no review of Dreamwalker yet. Meet Walker. Walker is wandering the land of dreams, following his sleepy path amongst the clouds and stars. Guide Walker peacefully through Dreamland to Sunrise without him waking up. But be careful… Walker faces many challenges to a good night's sleep! Alarm Clocks, Early Birds, and Night Mares thwart your efforts. Dreamwalker is an action puzzler where you control the maze, shepherding Walker safely to his goal while counting sheep and avoiding sleep-disturbing hazards. Collect Reward Stars for clever solutions that complete the puzzle in minimal time or actions. Enjoy 50 levels of evolving challenges that introduce fresh puzzle features like disappearing rainclouds, disorienting spinners, teleporters and more! 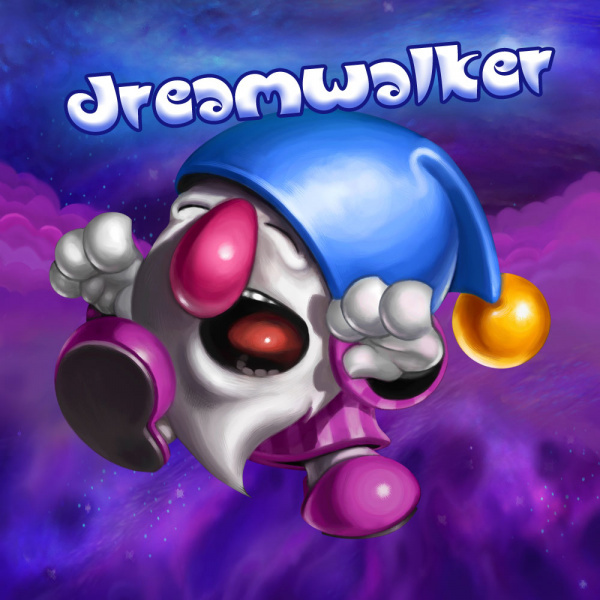 Dreamwalker offers hours of game play, two bonus games, and a rich, evolving soundtrack. Appealing to casual and core gamers alike, it's fun for all ages!